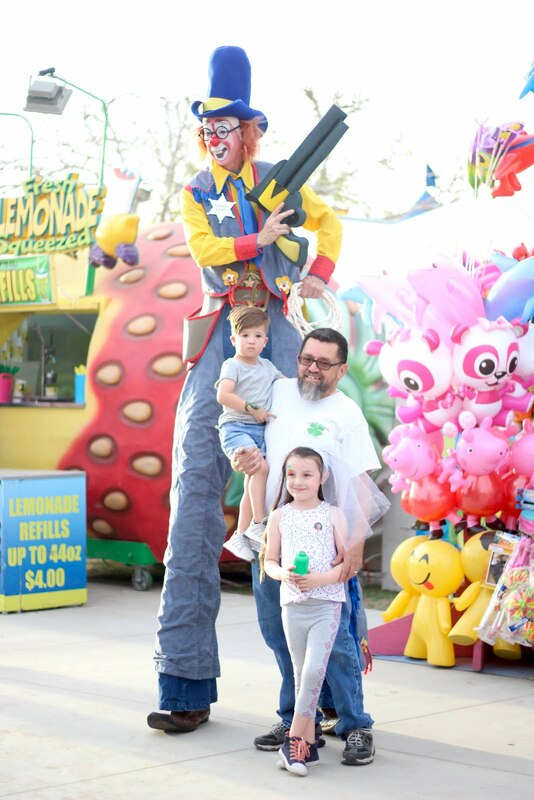 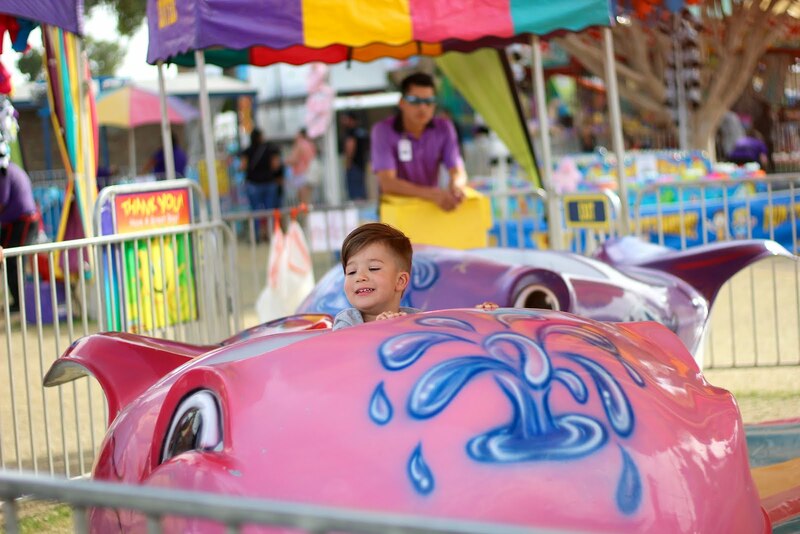 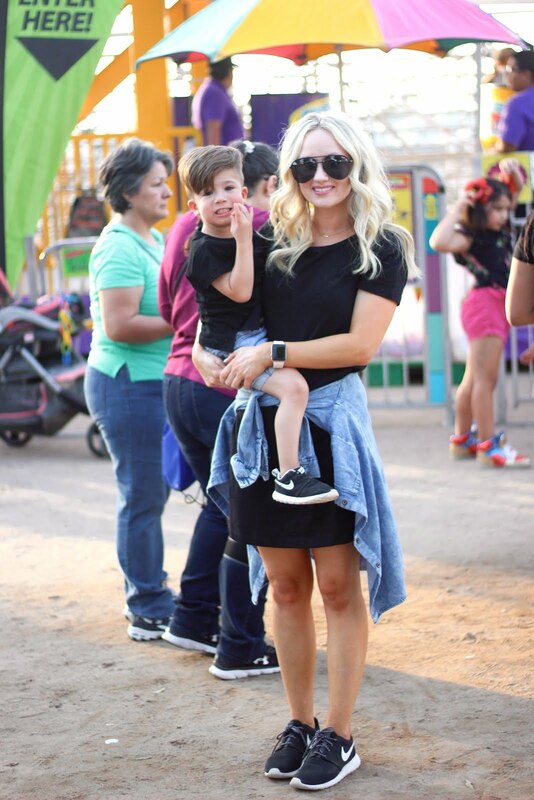 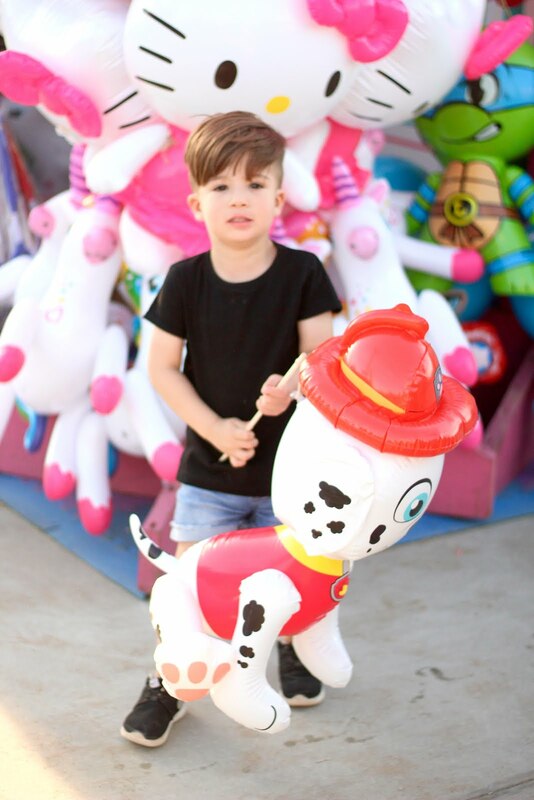 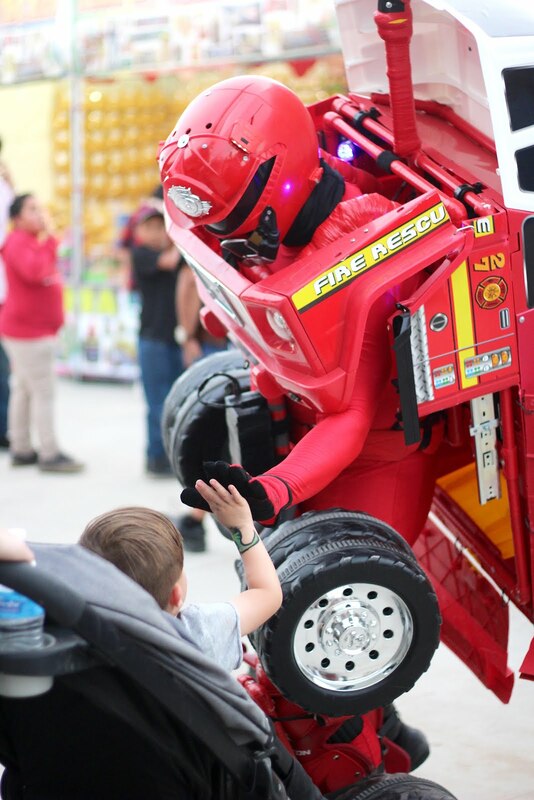 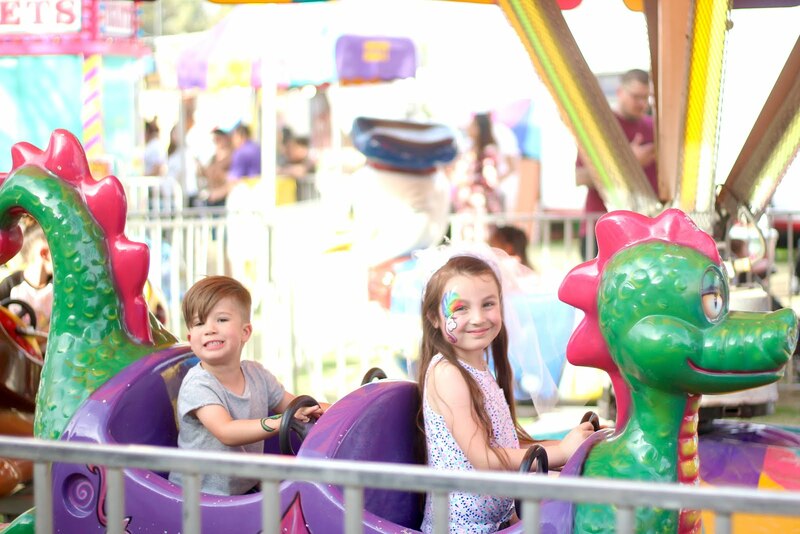 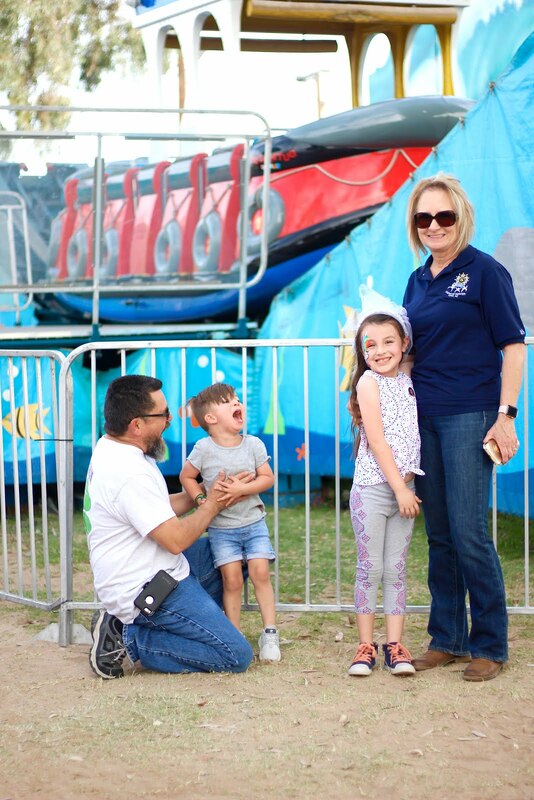 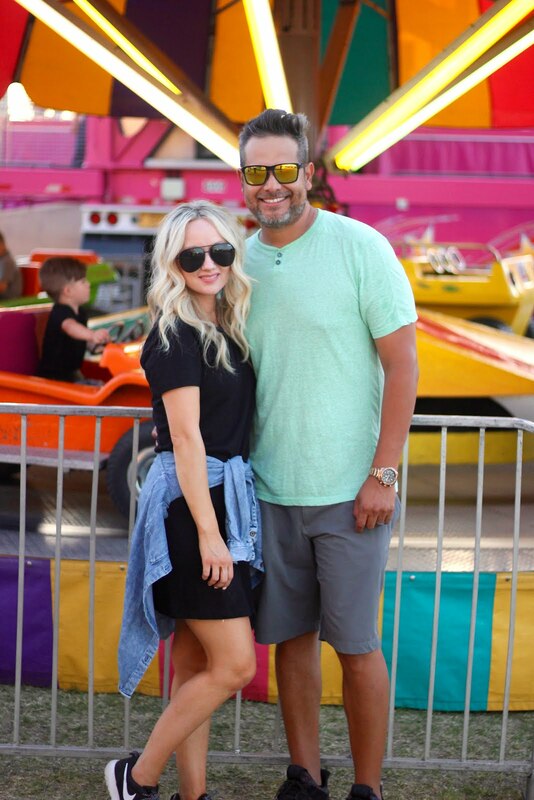 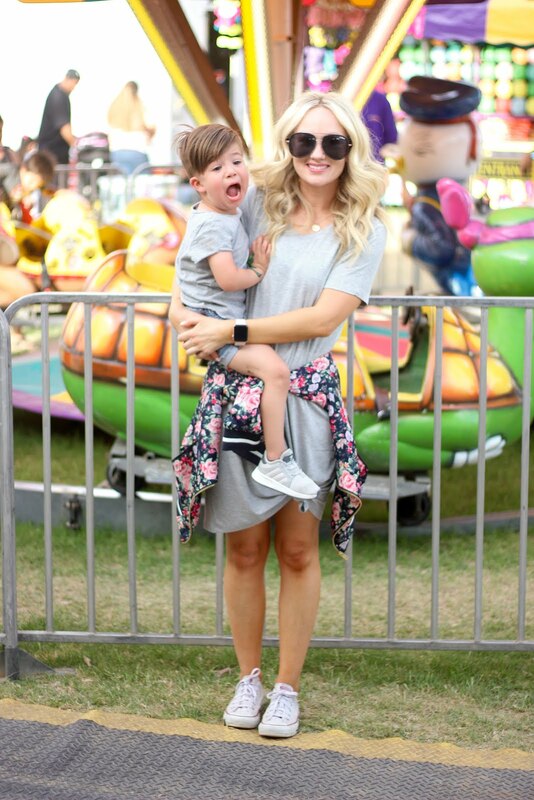 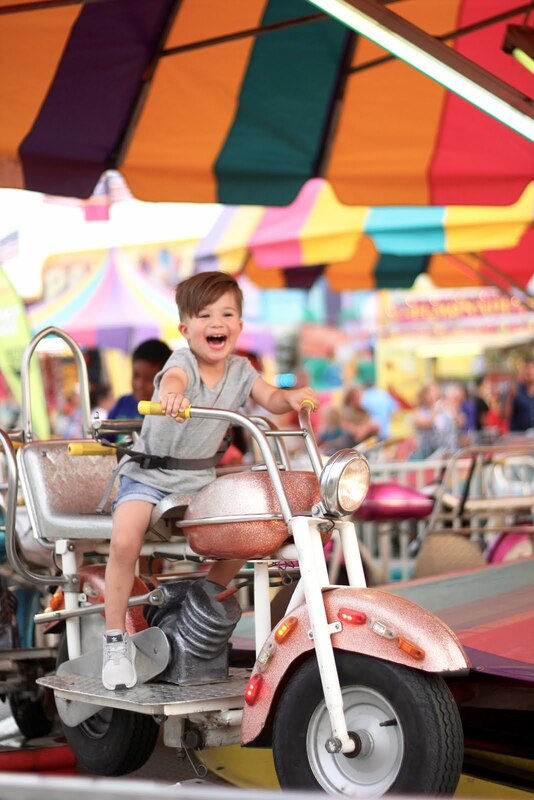 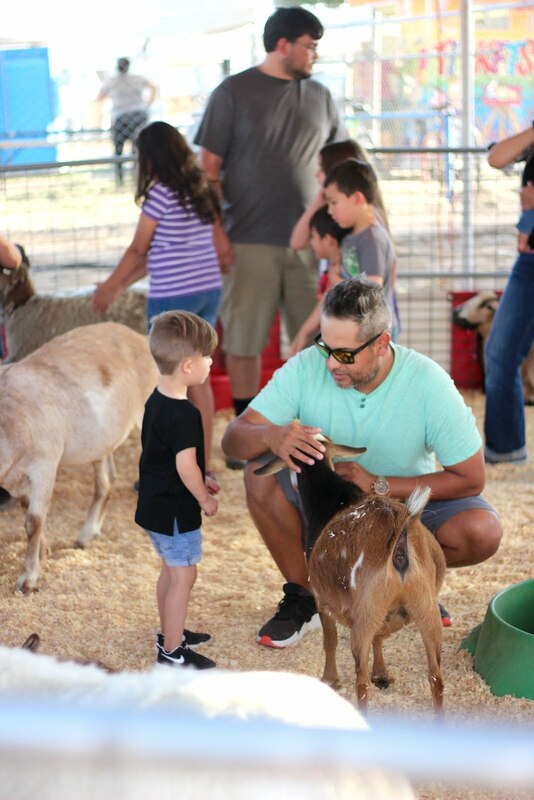 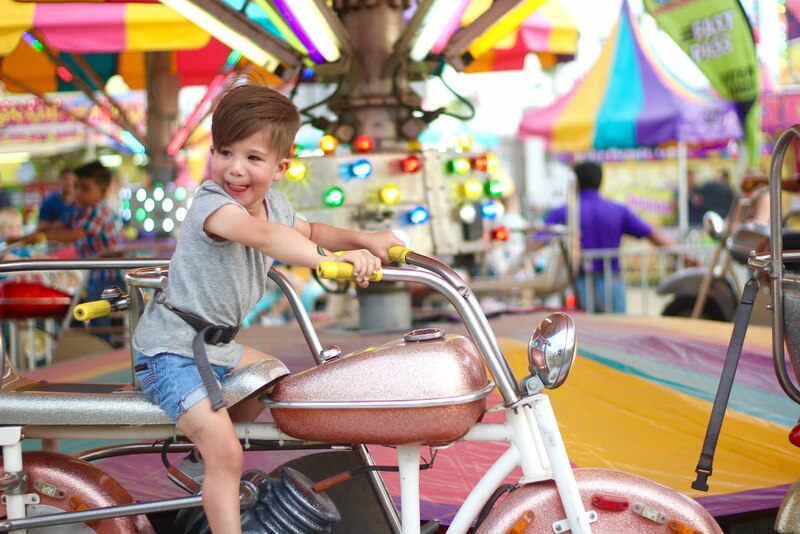 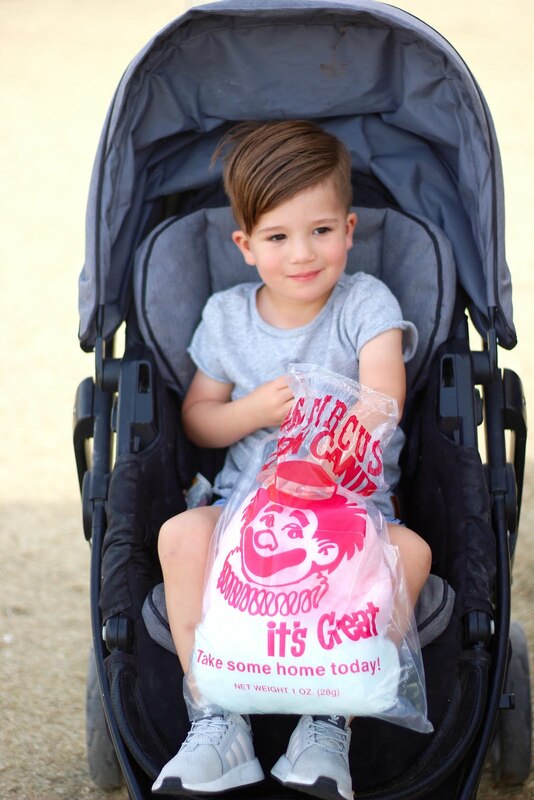 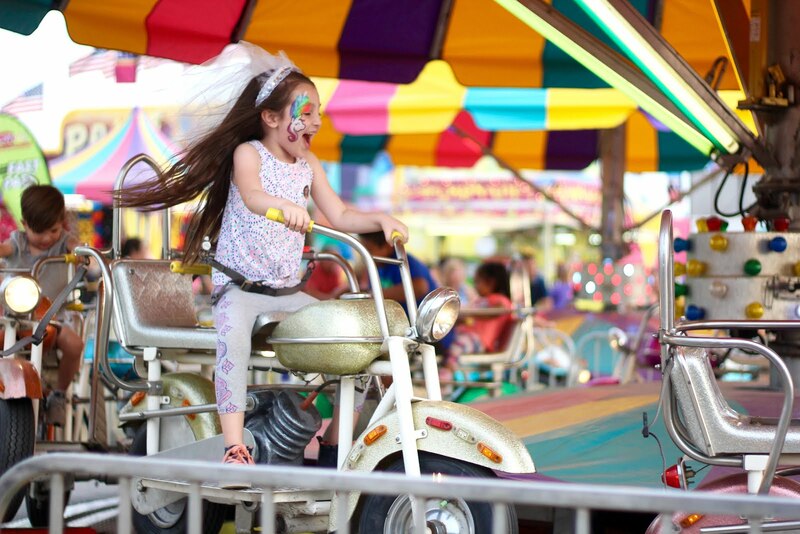 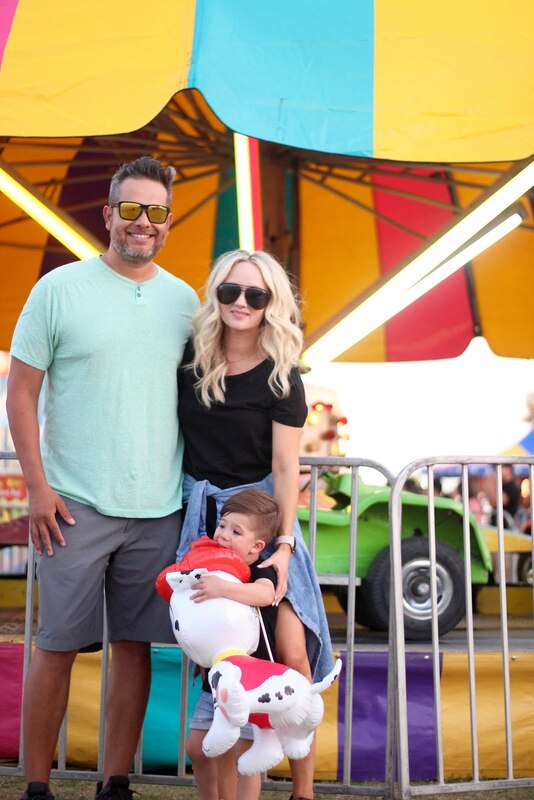 Last week we took Hudson to our local fair here in Yuma. 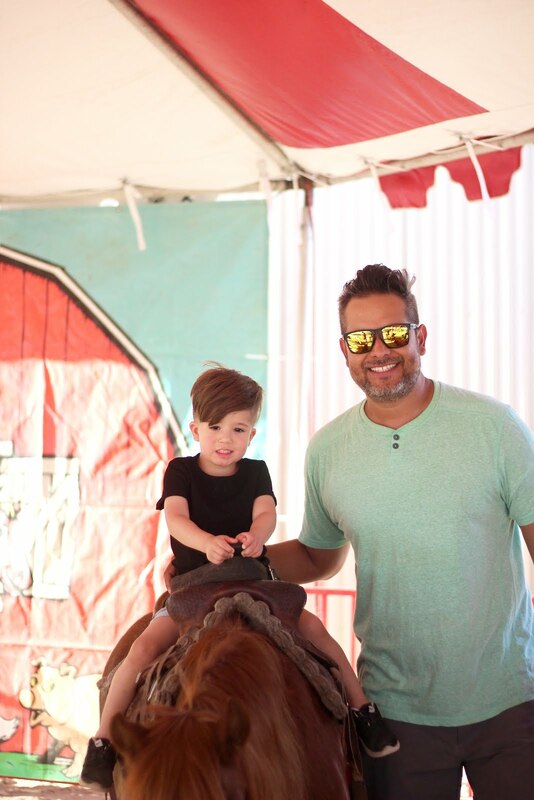 We had the most magical time and it was so rewarding seeing Hudson's face light up and just have so much fun! 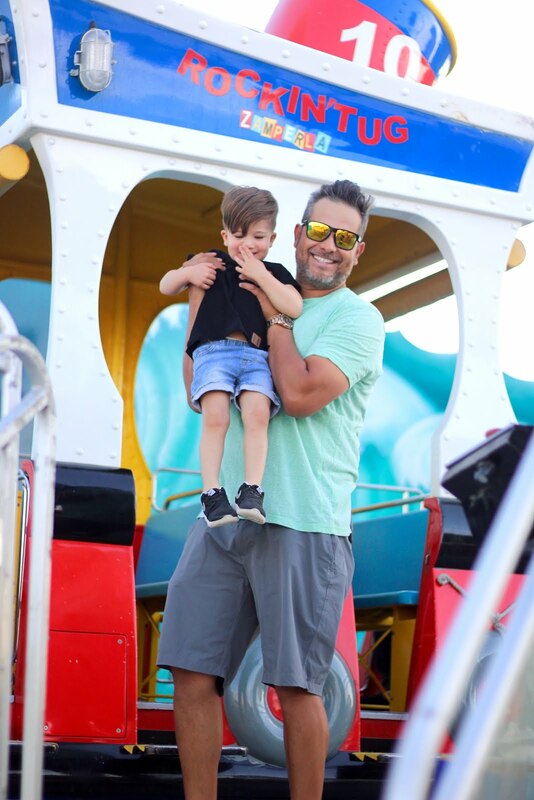 This year he was tall enough to ride all the kids rides and I loved seeing him run up to each of the rides with his little tickets. 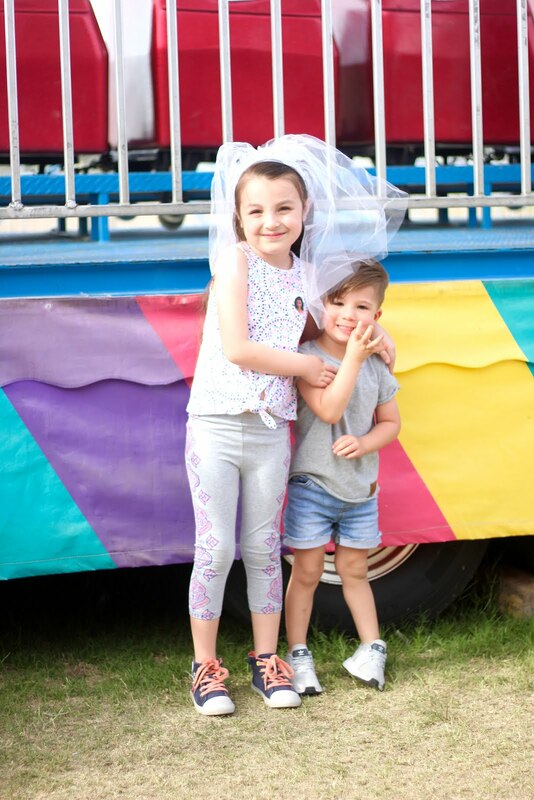 He had the best time too with his cousin, Abrielle. 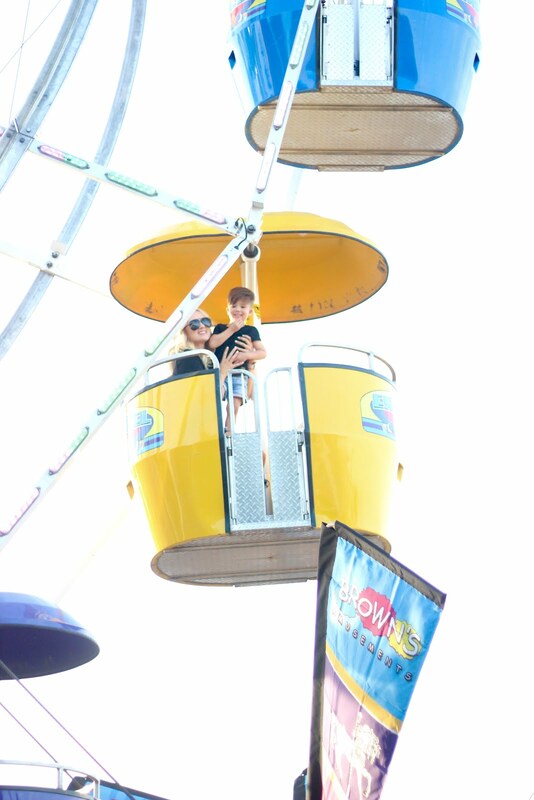 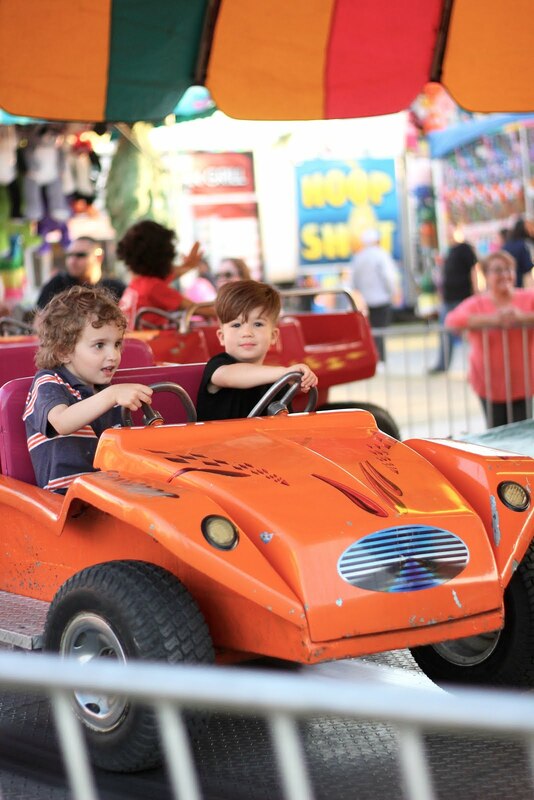 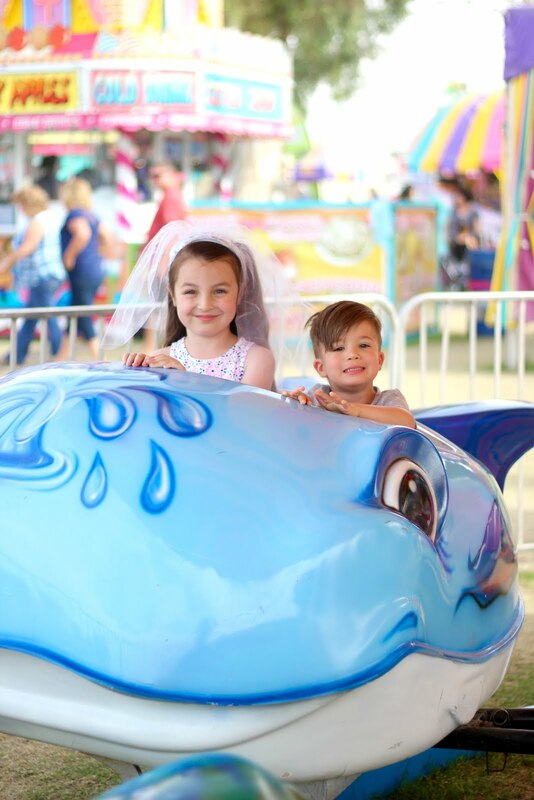 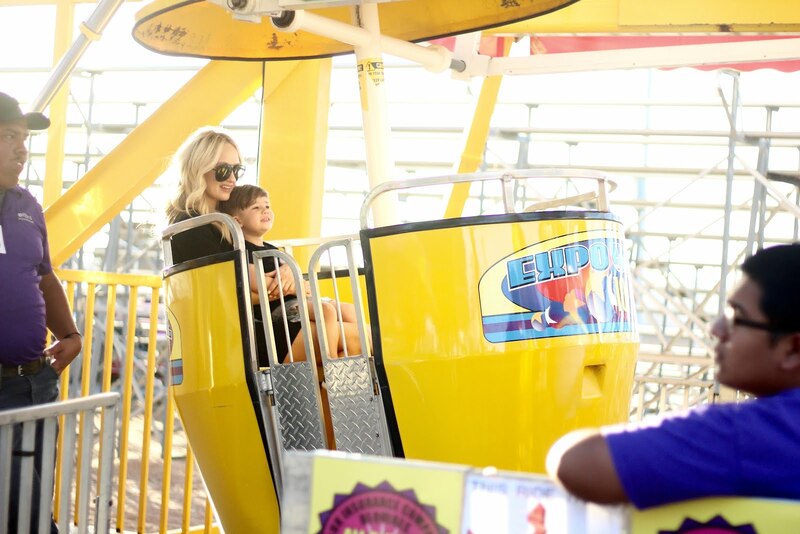 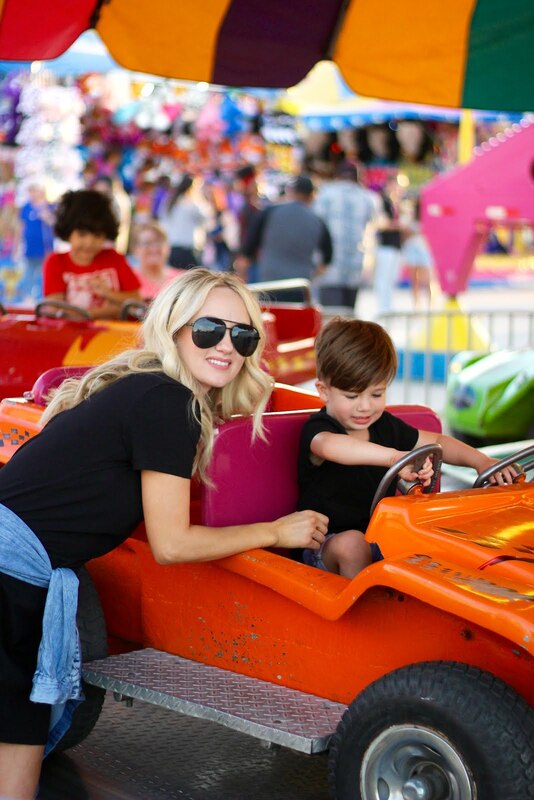 Hudson loved having someone to ride the rides with. 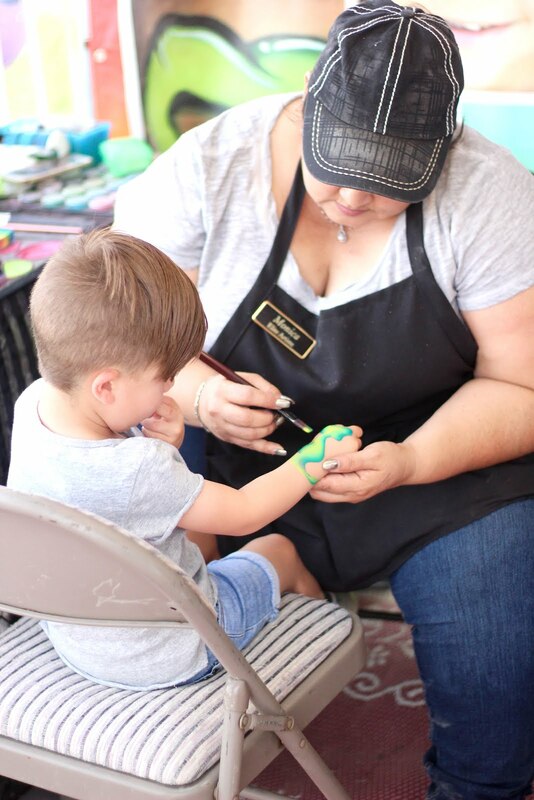 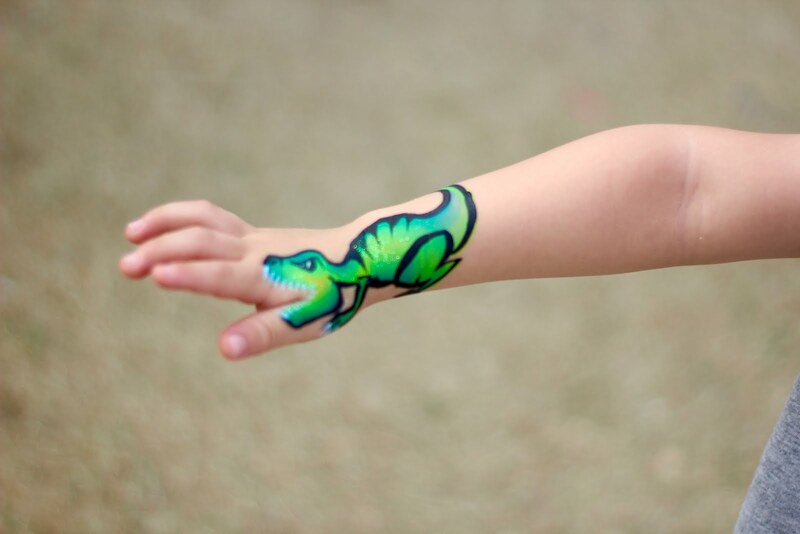 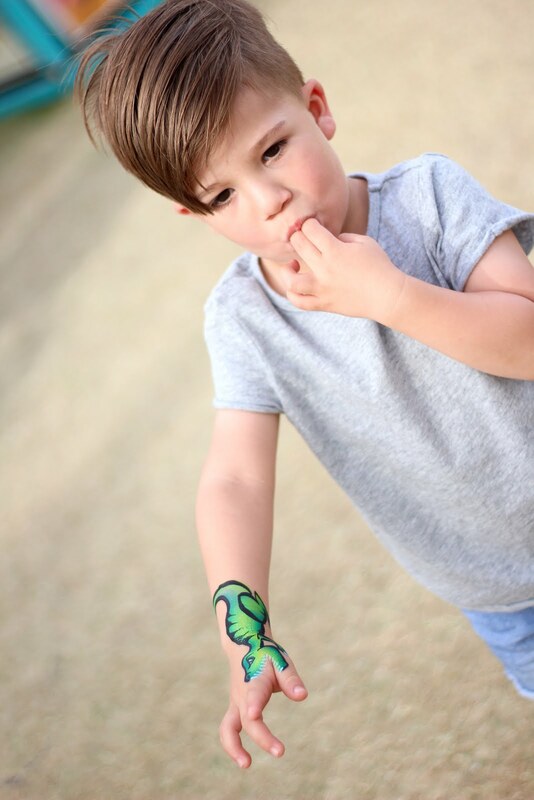 How cute is that dinosaur he got painted on his hand?! 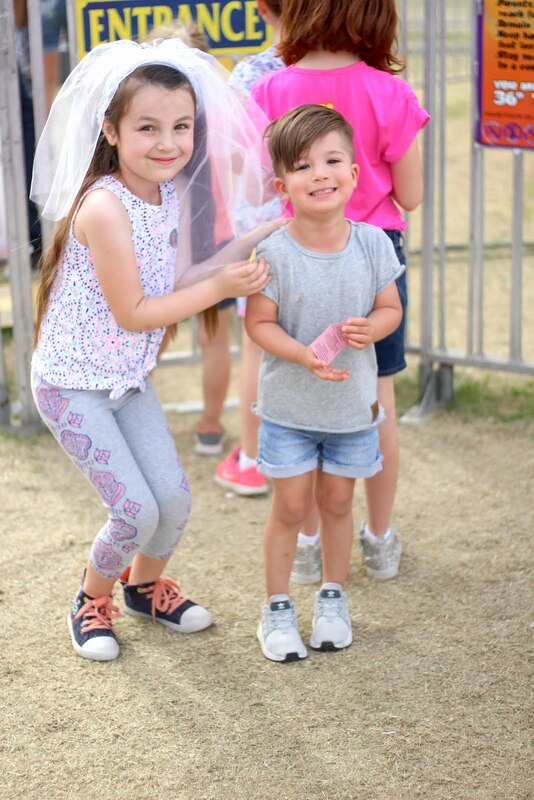 Those ladies are so talented and were FAST!